Shannon is a marketer with extensive experience in global agency and brand environments as well as medium sized SA businesses, bringing a diverse set of marketing skills to any organisation. With a family legacy of hospitality she has a natural flair for customer-centric strategies to engage with end users in all environments. Her experience coupled with strategic thinking and creative implementation integrates her marketing services and ensures that clients are guaranteed maximum return on investment. 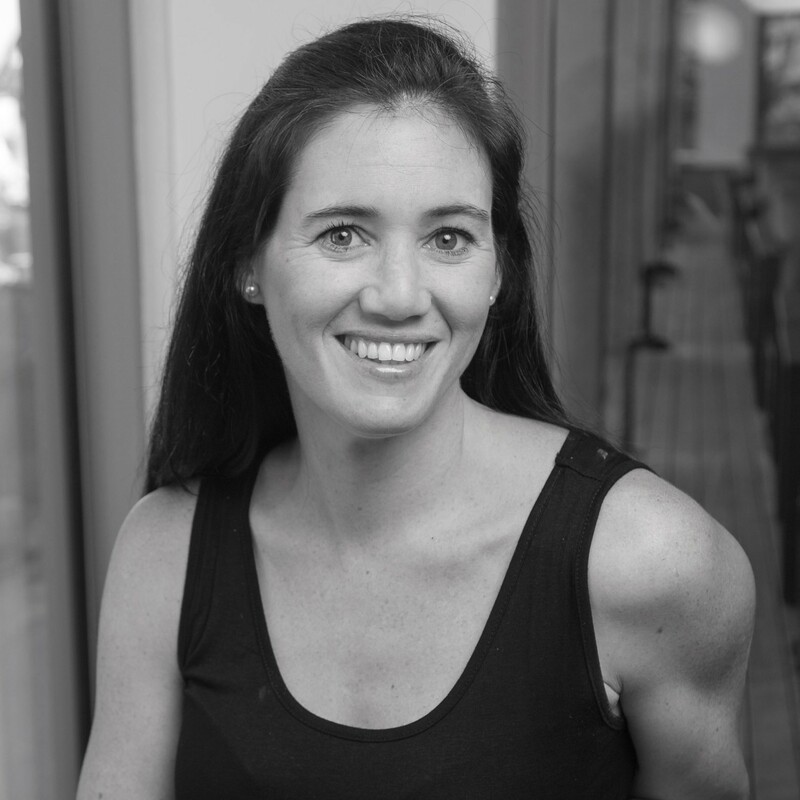 Shannon’s experience includes senior marketing, PR and communications roles at Reebok SA, TBWA Hunt Lascaris and The Marketing Centre (both SA and UK). As Marketing Manager developed and launched a client experience strategy, mapping the client journey from lead to long-standing client. Launched hugely successful internal communications and incentive program. Rolling out use of new digital software – Hubspot, to maximise digital presence and automate CRM solutions. Streamlining of UK client experience strategy and processes through collaboration with their team. As Communications Manager oversaw all internal and external communications, relaunching the brand, managing national marketing campaigns to global specifications & positioning Reebok as the No1 Fitness Brand in SA. Winner of Annual MD’s Award 2010. Project lead the first Reebok sponsored CrossFit Regional Games Event in SA, and further events thereafter, solidifying the brand partnership and loyalty. As Brand Retail Manager took a lead in developing and implementing a diverse range of in-store retail plans that would drive engagement on a range of marketing platforms. Roll-out of a national rebrand in-store. Client service on Illovo Sugar, relaunching the brand to increase brand awareness and drive sales through grassroots initiatives. PR and Events management on agency clients Spar / Tops@Spar, Radox, AmbiPur, Status and Kiwi (including conferences, brand launches and promotions). Refreshed various digital platforms, transforming website into a cleaner, more user friendly platform with the underlying objective of converting leads. Targeted 3-month SEO and AdWords campaign increased organic searches by 26% and Google advertising visits increased by 32%. Market Research and brand workshops conducted, new marketing objectives and strategy set with clearly defined target audiences. New corporate identity and logo, roll-out of a brand campaign and new CI launch (Circle of Life), 26 internal newsletters sent to 95 staff members, 6 buildings rebranded. Online Christmas Campaign generated 73% more meals and cash donations than the previous year.